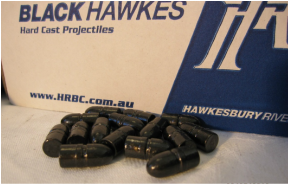 ​Please call or email if looking for a particular size projectile in a different calibre or weight and we will happily organise supplying your projectile needs. 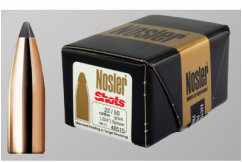 Large range of Hornady Projectiles now in store. 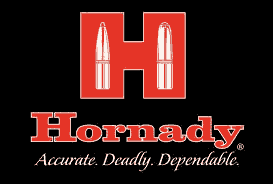 Hornady projectiles are available in a number of different calibres and weights. Please call or email if looking for a particular size projectile in a different calibre or weight and we will happily organise supplying your projectile needs. 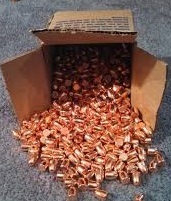 ​which are available in a number of different calibres and weights.